Let’s Create Your 1st WordPress Blog with Us In Todays Busy world it is very difficult to give to yourself time & It needs courage to start your own blog.In the world of Blogs, WordPress is always 1st in the list. Its an priceless resource when it comes to blogging or to making money online. Do you know how to start a WordPress blog quickly for less than a day? Most people don’t. But, I’m here to help you with it blog in just minutes using 3 simple steps and with best hosting services for less than $5 Specially for you. 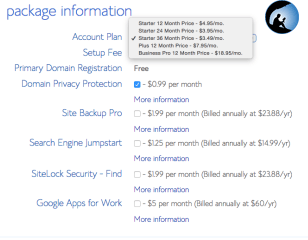 Bluehost hosting is one of the best anyone can get & Install at the very reasonable cost. Out of Thousands of entrepreneurs, Bloogers, E-Commerce Businessman, Including Myself using it, I have find the very strong & positive feedback of Bluehost, so tahts why I strongly recommend each & everyone whether my audience or my friends for new or even to experienced Bloggers & Website Owners. Here You will not only learn about making or starting your own blog but also what all things were needed to setup a blog. In the world of Competition in Web Hosting Companies it is providing extremely cheap price. The Quality & Low pricing at one platform. Just Compare and Come I m Here. They provide you free domain name. that’s the plus point you are getting and will save your money just by starting. It is very easy to install and setup WordPress Blog. I have Setup it personally in less tha 10 minutes. Ya, Ofcourse “I M SERIOUS”. Its an Official WordPress Web Hosting Service. They have very strong 24/7 Techincal Support which will help you anytime at any point. The Third Party Services are best to begin with but if you want to make a living and see you as an separate platform, so better setup to hosting you own site with Bluehost. Its like you are owning a business from Home. They have uncountable great reviews about their services & satisfied customers that were just like you tried to start their Blog & Make it Success. 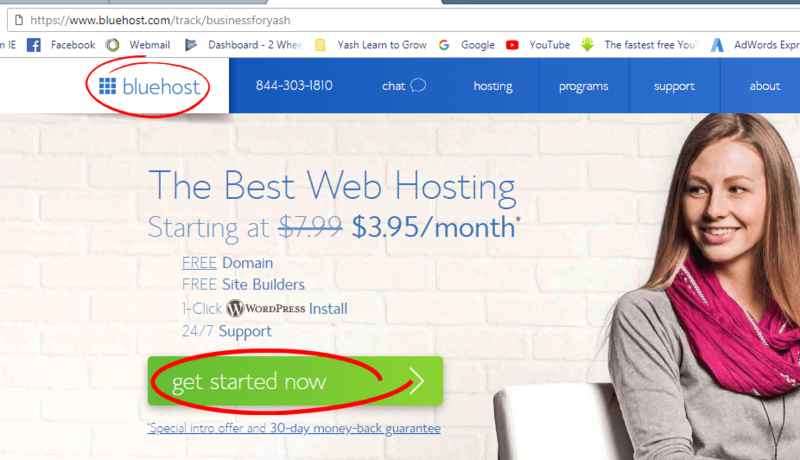 So, Before starting the blog, I want you to know the reason why I have choose Bluehost Hosting service over Godaddy, Bigrock, Hostgator Or Anyother. So you wouldn’t feel like I just give a hand on One. I m personally working as a research analyst in an App Based Company. So, I have did a lot of research in choosing the right platform for me & that’s the reason why I can recommend you. 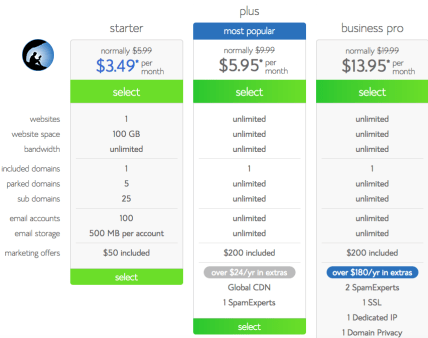 So you wouldn’t have to go & research once more & comparing many other hosting companies. I personally didn’t like to comparison and choosing is the Worst things when you have Plenty options for the best. Now that you know about the Hosting for your wordpress Blog with quality hosting, with some additional benefits, So I think lets start in just 3 Steps, Are You Ready. 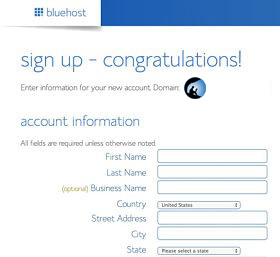 Click here to reach to bluehost page after that click on the “Get Started Now”green button to get your Bluehost hosting. Choose your favourite domain name & best package for you, & when you have done this and make sure wh8ch name you have to pickup & start just on one click. Okay Now you have decide your niche & begin Now its time for the Packages which you are going to choose. The best you choose for your side will be best because it provides Best in all the types according to the need and according to the Affordability. Sometimes we just find couples of penny in your pocket suddenly like that Free of Cost Domain is the big thing because in rela world it really cost much more higher than the actual cost or we can say additional cost for the same. But for me personally its like an gift. SO I Personally suggest you to go for 12 Month Pack Because the 1 Month is for the preparation of your Blog So, lets begin now. Just click on the Link. As you can see, the Starter pack cost much more convenient and we can see just by above image that we increase the package the less the cost of per month. Decide which plan is best for you. My llink provide you the price atlesat under $4 by choosing 24 months or 36 Month plans. Personally I don’t think these prices are Bad in any condition. After choosing all things there are some additional for Security and benefits for your WebLog. Are you confused for the protection. Just listen NO NEED TO INVEST EXTRA FOR DOMAIN PRIVACY PROTECTION. As a blogger I just suggest this. On the early stage it is not that much needed. Lets proceed to last step. After getting your free niche domain, you can just finish your order and proceed to the last step (step 3) of setting up your site. Now the main thing is coming. Now you just have to install WordPress which is really very easy even for Non-tech people and if you are technical person then you can CUstomise it very easily with lots of easy options. So lets Start to setup your Blog Now. 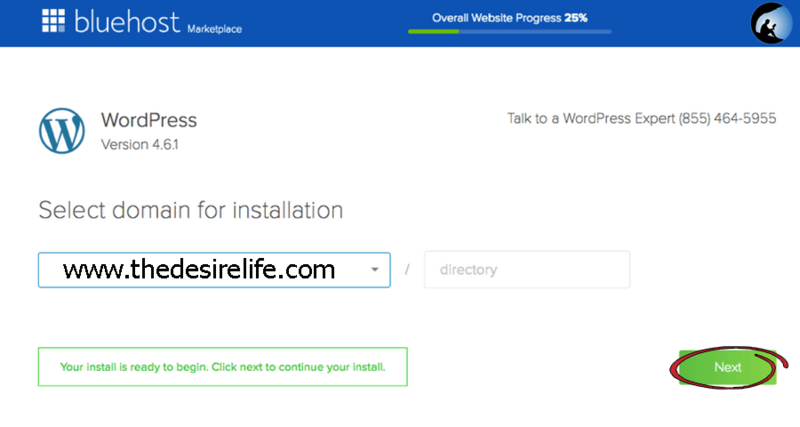 The One thing you have to do is to click on the Install & the 1st option you will see on the control panel of bluehost is “Install WordPress”icon. Just Click to start. Here is Install Just Click on the green Button to Begin. After the selection of right domain which you have picked for the use, Now the box is appeared showing”Show Advanced Options” box so you can fill the 1st Admin Username & Password. As it is asking for title. Title should be according to the Name or the Market Face which you want people to see and Remember. Mine is The Desire Life. These username and password will be required to sign in for the wordpress account. 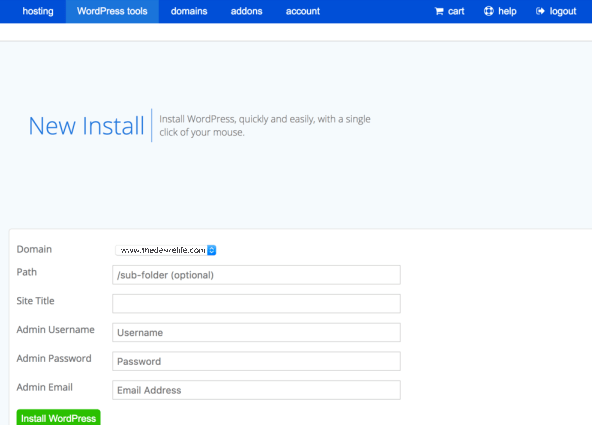 Once the Above procedure is Completed with all the necessary details you can Click on “Install Now” and Bluehost will Install WordPress on your chosen Domain. 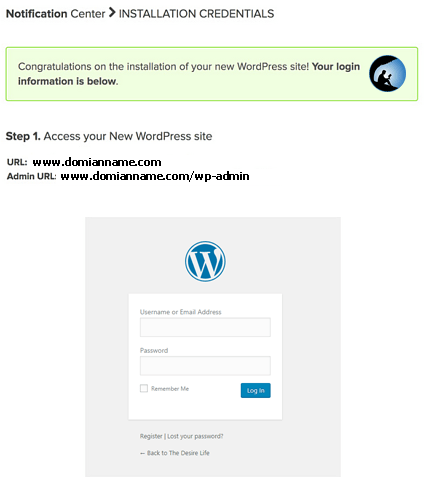 Then click @ Admin URL that should be link like (yourdomain.com/wp-admin) after that put your login Username & Password to access you WordPress Blog Dashboard. And Finally Congratulation on your first blog because blog is finally done. You can login to design your website & blog. Enjoy it now. Congratulations! Finally you have started that thing which is yours, you own this. Your 1st Self Hosted Blog with your domain name. With the leading hosting around us. Now you can Design your Blog & Create a Quality Content for your Audience.